Hi, we’re Lynda and Justine! 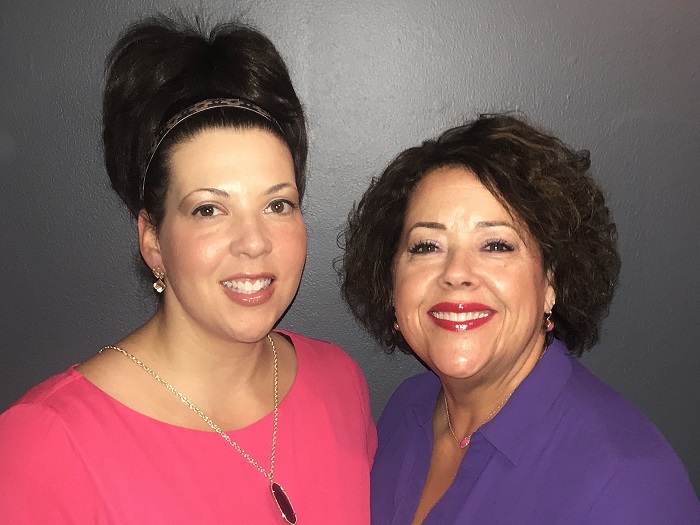 We are a mother/daughter real estate team that serves all of Chicagoland. Our philosophy is simple, to treat you like family. Whether you’re looking to buy or sell, we will be sure to make the process as easy as possible and truly enjoyable for all involved. Let our experience and knowledge take the guess work out of your real estate transaction. Don’t hesitate to let us know how we can support you; send us an email or give us a call, we can’t wait to hear from you!